Oscar season is again upon us. Last time I bet on the wrong horse. Let´s see if I have better luck this year. (Of course, every astrologer bet on the wrong horse now and then… but is worse when we use the wrong time! I used the time of the beginning of the oscar 8 pm EST, but in the PST time zone… so my chart was several hours wrong). Assuming I am not making another mistake this year: the chart below is cast for Hollywood, Oscar begins at 5 pm PST, and will go for 3h30-3h40 if they follow previous airtimes. 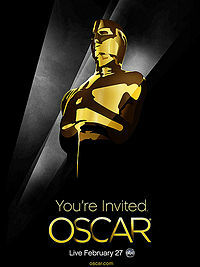 The best movie award is the main award of the night and given in the final minutes, so my estimate is at 8:30 pm PST. Before looking at the chart, let´s try to find significators. Unfortunately, now Best Film has 10 nominations, making our job so much harder! So, we will use only the favorites on oddschecker. Social Network: maybe saturn in the sign of air of Libra. The King´s speech: “he story of King George VI of Britain, his impromptu ascension to the throne and the speech therapist who helped the unsure monarch become worthy of it.” Probably sun in the mute sign of pisces, with mars. 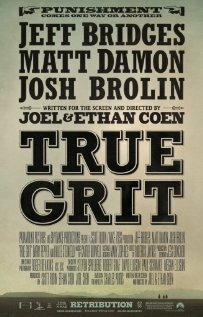 True grit: “A tough U.S. 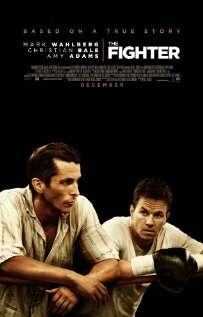 Marshal helps a stubborn young woman track down her father’s murderer”. The plot seems again with mars and sun. Maybe venus or moon in Capricorn. Black Swan: “A ballet dancer wins the lead in “Swan Lake” and is perfect for the role of the delicate White Swan – Princess Odette – but slowly loses her mind”. A ballerina would be venus, but the focus on doupleganger and mental illness suggests me more of a moon theme. Unfortunately, there are two planets really close to the angles: Saturn and moon. Hollywood fans who plan to watch the Oscars live will be able to guess, a few minutes before, which one of the two will be closest. Of course, the Social Network has a great advantage over Black Swan (2/5 to 40 at oddschecker), and as the two movies are activated astrologically, common sense says that the favorite will take the prize. There is also this Jupiter which is making an aspect to fortuna. I prefer the angles to an aspect to fortuna, but is worth noticing. The only movie I can think at the moment which would be Jupiter in aries is “Inception”. Any other suggestions? 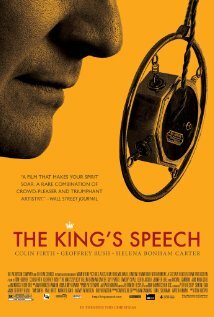 The recent popularity of The King´s Speech is an interesting development! 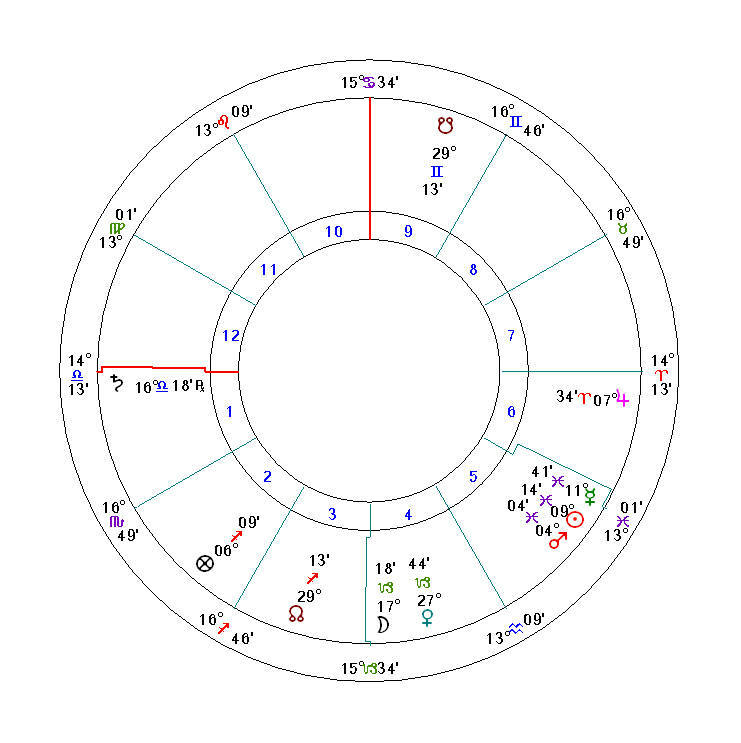 When I was writing the blog I completely overlooked the square of fortuna to the sun in pisces (delineated as the King Speech). 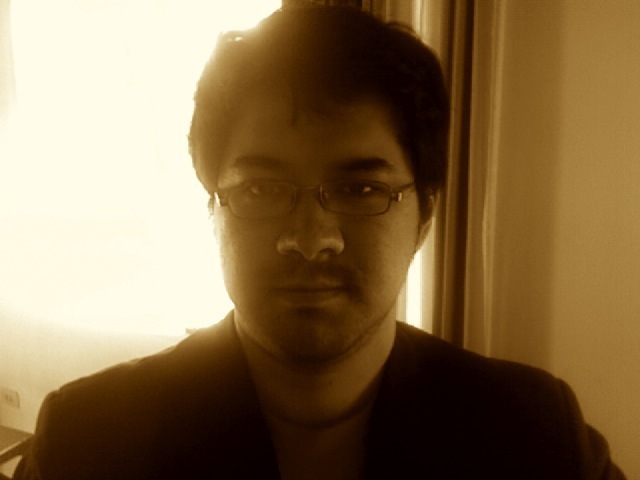 So, we have too many candidates for this year. Not a good year to place a bet! I like better when you only have one candidate next the angles. I hope that The King Speech win. I really don´t like the idea of the “movie of the year” being about something so stupid and corrupt as facebook.